1stSales will be providing optional lead retrieval service to our exhibitors! You will receive a small battery-operated scanner to gather contact information from your booth visitors, add your own lead qualifying data, add notes and plan your follow-up. All of this information will appear in a spreadsheet you receive the morning after the hall closes. The following Monday, 1stSales will send attendees a list of the exhibitors who scanned them. This list includes your profile: logo, marketing message, contacts and links to your website, social media links, and uploaded sales collateral. Call Howard Kroymann 800-959-4313 x801 if you have additional questions. Lead Sheets will be emailed to you and/or co-workers for selected "Hot" leads. Sheets segmented into individually bar-coded note-cards. Hand-write your note and scan the note- card barcode to attach the note to your lead. 1stSales charges $275 for the basic service which includes the use of one scanner, all the customization described above, and a full year to download your leads. This price goes up to $325 on April 18 and $350 on site. Can I get additional scanners for a very busy booth or concurrent session tracking? Yes. Additional scanners can be reserved for just $100 each. When and where do I return the scanners? Scanners and your customized Lead Qualification card are to be returned to the 1stSales counter in the first hour of booth tear-down. I have other questions. Who do I call? The BOOST Conference does not sell, rent, or distribute our attendee list at any time. 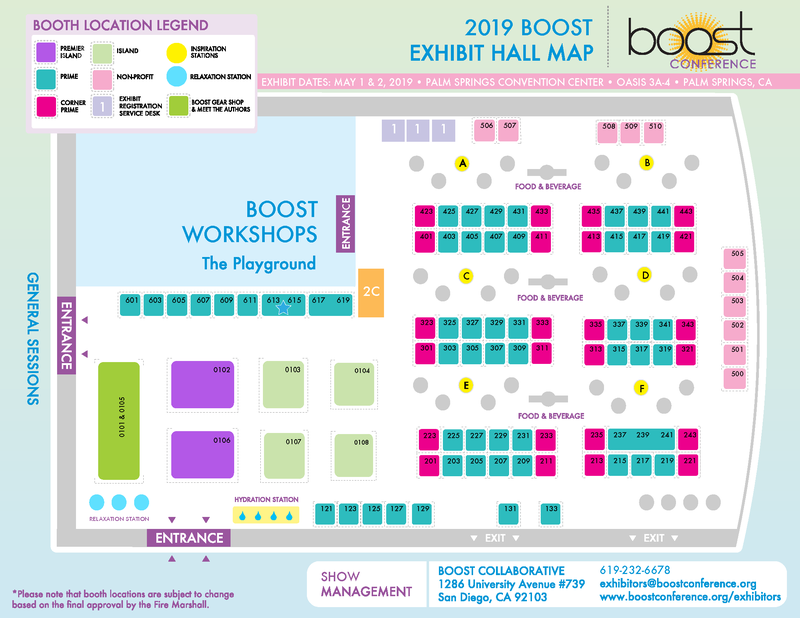 If you are contacted by a third party representative offering a BOOST contact list, please be advised that they are not affiliated with BOOST Collaborative or the BOOST Conference and that the list is not legitimate.